The Carlisle Turf Saver is a lawn and garden tire specially designed for those who are looking for minimal grass compaction and extended wear. 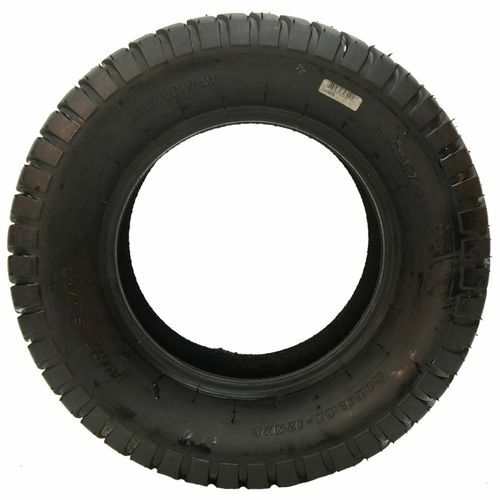 This tire is one of the most popular turf tread tires by Carlisle as it has been used as original equipment for lawn mowers built by popular mower manufacturers like John Deere, Toro, and Jacobson. 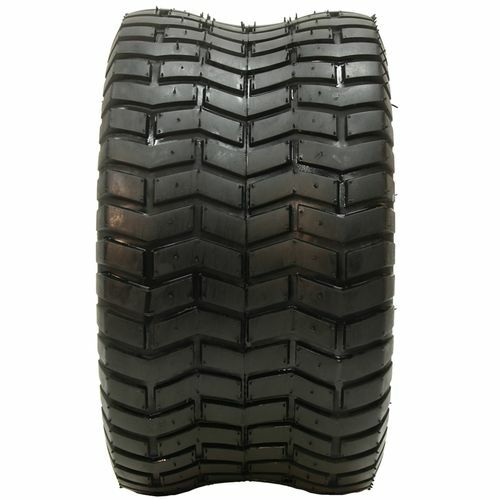 Ideal for garden tractors, walk-behinds, golf carts, snow blowers, turf maintenance vehicles, and utility vehicles, the Carlisle Turf Saver features a tread which provides superior grip without damaging the grass underneath. The broad-shouldered design and extra-wide footprint helps you maintain stability; grass may not be as intimidating as other trails but some balance should still be maintained in order to perform your job well. The Carlisle Turf Saver is an outstanding choice for garden and lawn applications. It understands your need to protect your lawn without compromising on traction. 11/4.00--4 N/A N/A N/A N/A N/A N/A N/A 4"
Purchase includes the Carlisle Turf Saver tire only. The wheel rim shown in the picture is not included. Picture provided is a stock picture from the manufacturer and may or may not reflect the actual product being ordered. 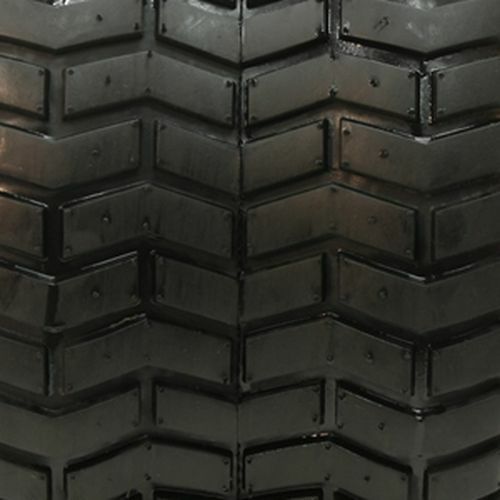 All Carlisle Turf Saver tires are continuously developing with manufactured improvements. With that said, Simple Tire and the manufacturers have the right to change these tire specifications at any time without notice or obligation. Please Note: Specifications of the Carlisle Turf Saver tires shown above are listed to be as accurate as possible based on the information provided to us by Carlisle tires. 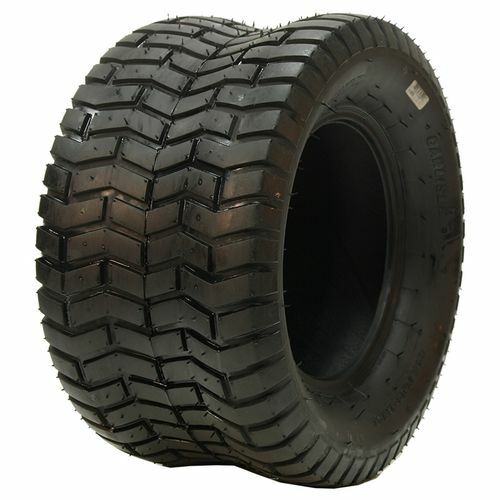 These tires were identical to those that my 11-year-old lawn tractor came equipped with. After 11 seasons of mowing the tread was still good but the sidewalls deteriorated, resulting in long cracks and air leakage. Normal rubber deterioration, as far as I'm concerned.